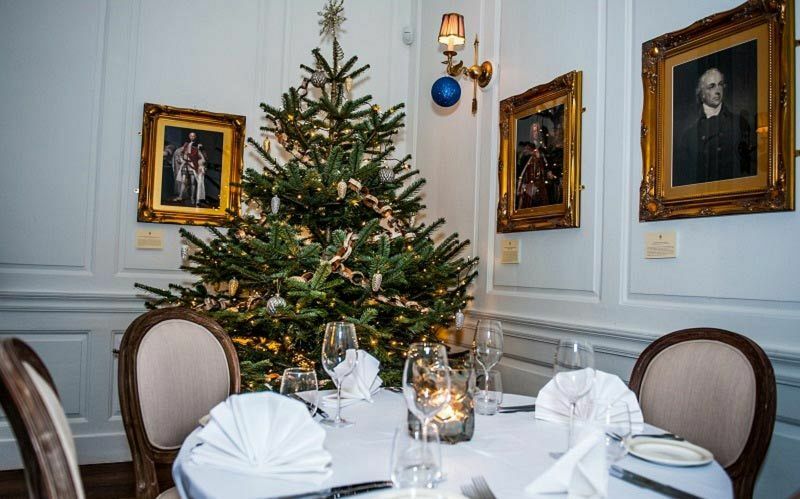 For an unrivalled setting in Brighton, look no further than this breath-taking Grade 1 listed property situated in the Falmer area, where you and your team will be able to indulge in an unforgettable Christmas celebration! Steeped in history, this beautifully restored country house is nestled in stunning, unspoilt Grade 2 listed parkland and acres of peaceful, open-access Sussex woodland and countryside. It truly is the perfect setting to escape all the hustle and bustle of the nearby city! 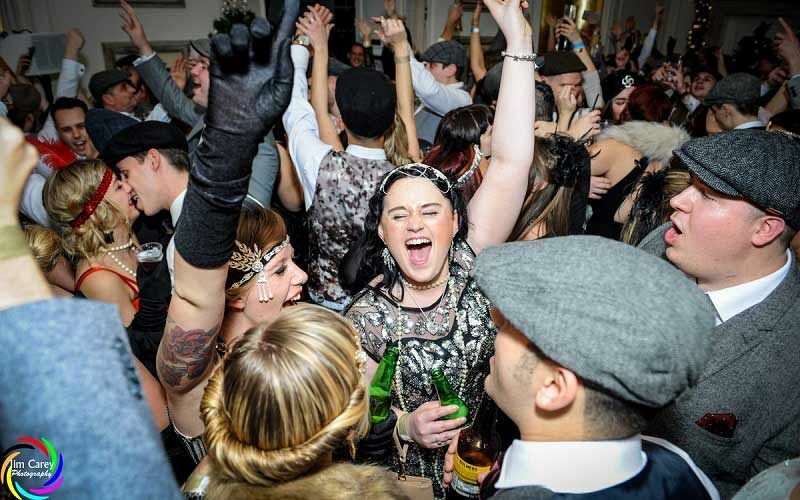 Glamorous, stylish and just a bit quirky, you can rely on this excellent venue to provide you and your guests with fabulous, mouth-watering food, outstanding service and an incredible festive atmosphere that will have the merriment in full flow. 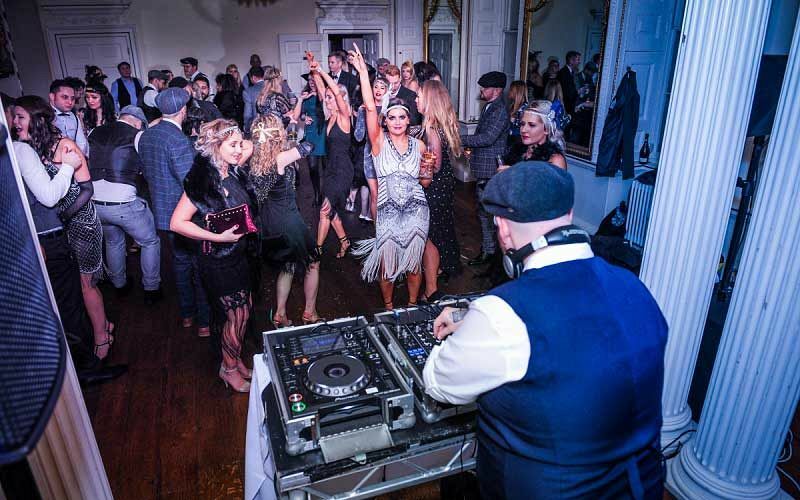 With this shared package, your group will enjoy a dazzling evening, which consists of a drink on arrival to start the night, a sumptuous dining experience that's followed by tea or coffee and an after dinner party with the DJ until 2.00am! You'll join other local groups as they let their hair down and celebrate the best time of the year in pure style! The venue can cater for all dietary requirements and allergies and will be happy to discuss this with you upon booking. If you’d like extras added to your evening such as drink packages then this can easily be arranged. 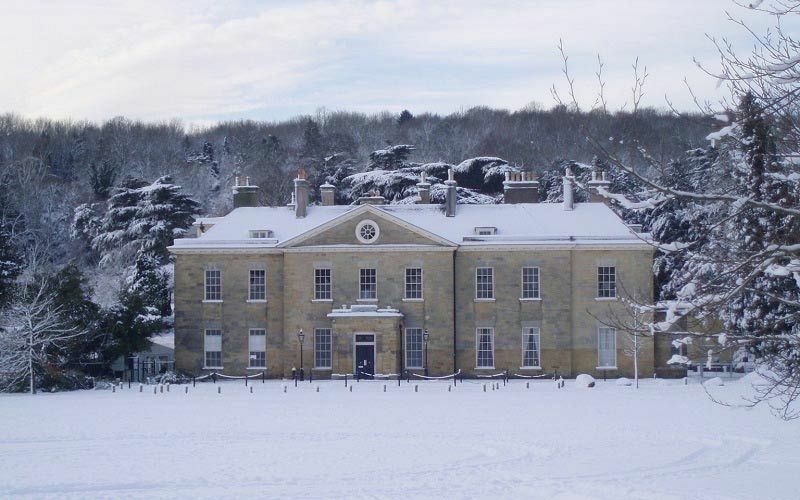 Discover Sussex’s hidden gem this Christmas party season with a shared party night at this spectacular venue. This stunning venue still has availability on key dates, so hurry and send an enquiry through today!